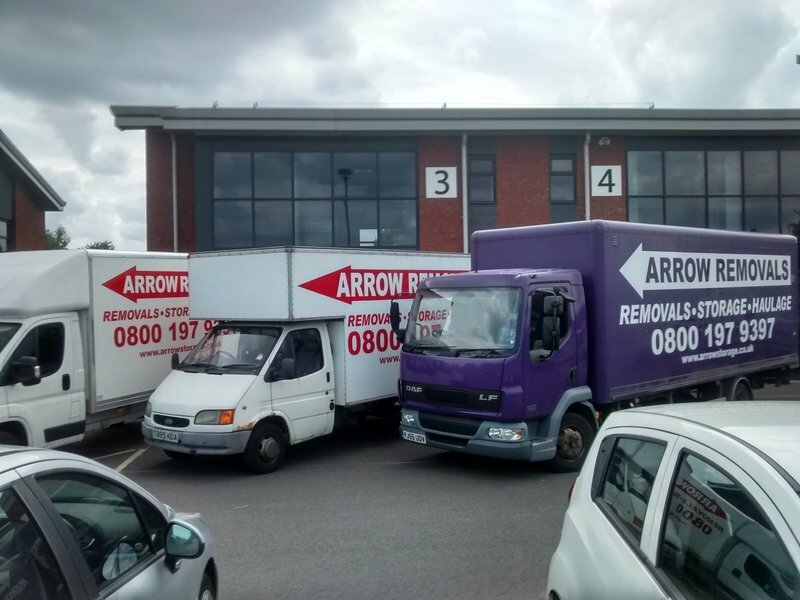 Serving South Yorkshire for the last 20yrs Arrow Removals have built up a fantastic reputation as a reliable independent company. We are big enough for even the largest jobs but small enough so you the customer doesn't feel like your dealing with a faceless national company. We have moved large office Archives and the smallest granny flat and still give the same high standards to both customers. 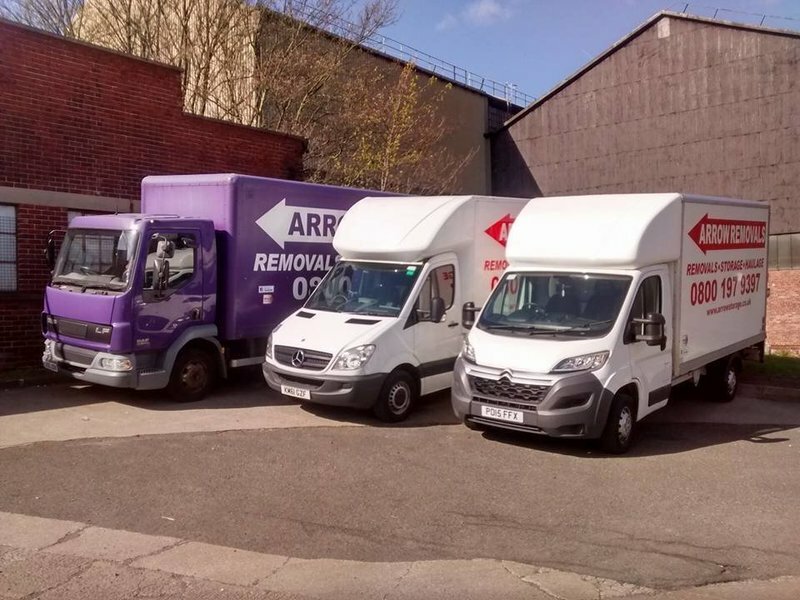 We have a fleet of large and medium sized vehicles to suit all sizes of property or difficult access. 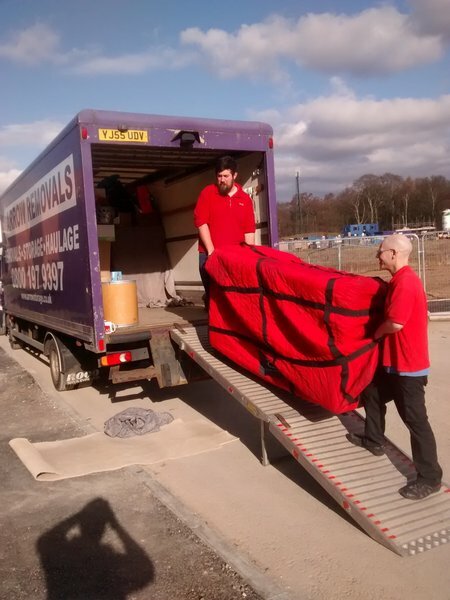 Our team of trained staff ( all trained by me personally) are always happy to help and make your move as stress free and quick as possible. I booked Arrow to move my flat on the worst day possible, it was thick with snow from the 'beast from the east' Arrow was recommended to my by a friend and im so glad i listened to her as the men that arrived were great. They dug out my drive of snow to get there lorry on worked in almost a blizzard and were cheerful and had lots of banter all day. What a great set of lads. All my stuff in the right rooms at the new place and they even put some sticky plastic stuff on my carpets to save them from the snow. Thanks Steve,Tom and Jamie for all your hard work. The lads that collected our stuff couldn't have been more polite or professional, they took extreme care with everything they moved and I couldn't have asked for a better service. The total service we got from start to finish was great. We used the biggest removal company in the UK last time we moved our office and it was a shambles so we vowed to get a local firm in this time and I'm so glad we did. 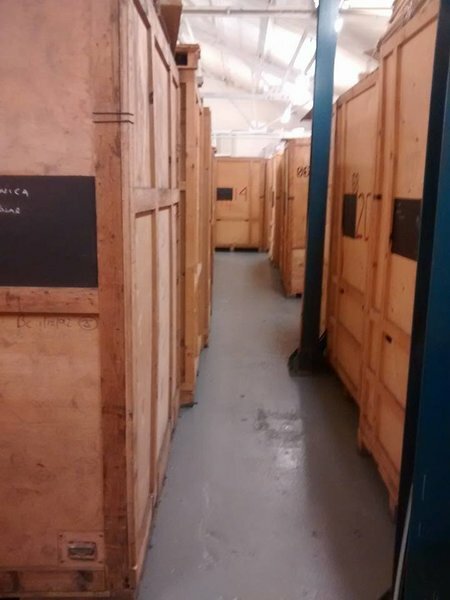 From the first call to arrange a quote to when they collected the removal crates after the move,was made easy by the Arrow teams professionalism and attention to detail. We would give them 6 stars if we could! My father died in June and unfortunately we had to move all of the stuff from his house for the sale. 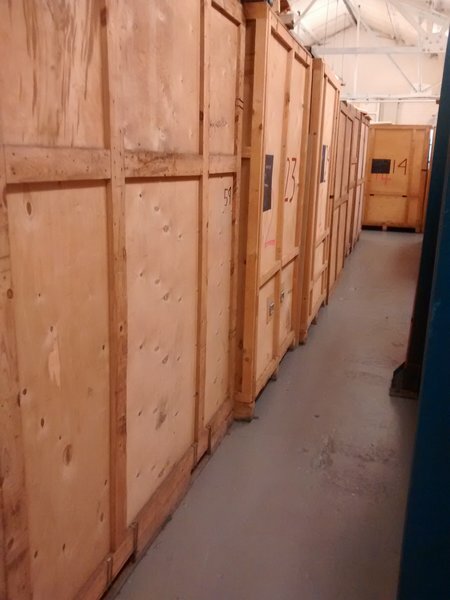 We put most of it in storage with Arrow and they packed it all as well. I can't say how happy I am with both the service and the honesty of the lads that did the move. My father was 91 years old and very forgetful and had hidden £1000 in an envelope under his bedside table. Even though I was downstairs they found the cash and brought it right to me even though I didn't even know it was there. 100% honesty and a faultless job. We used Arrow 5 years ago to store our stuff while we went traveling and because they made it so easy we decided to use them again for our move this time. The team that arrived were really good, despite all the stairs to our house (it's on the side of a hill) they got on with moving us quickly and without complaint. They were careful with our stuff despite my crappy attempts at packing and made the whole day easy. Glad to see they are still doing well. Great removal men, worked hard all day, nothing too much trouble. Would definitely use again. Moved us in foul January weather but the lads that came were great. They put sellotape stuff on our cream carpets to keep them clean and we had great banter with the lads all day despite the weather. I even got a NHS discount so can't complain. Excellent service, competitive quote- great lads who did the removal would defiantly recommend them - thank you.